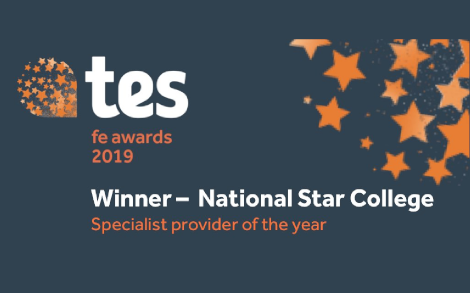 Natspec member National Star has been crowned specialist provider of the year at the prestigious TES FE Awards. The award was presented at a glittering ceremony on Friday 22 March, at Grosvenor House Hotel, London. 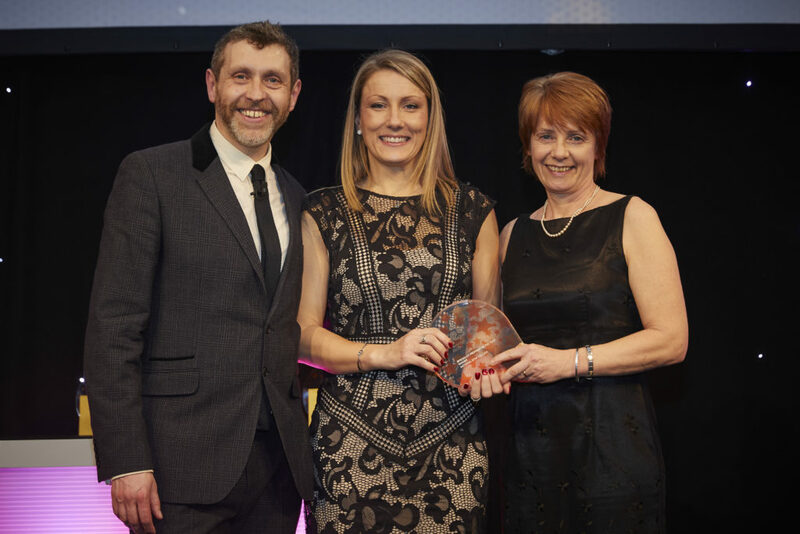 Hosted by comedian Dave Gorman, the award for specialist provider of the year was presented by Natspec’s Chief Executive, Clare Howard. The TES FE Awards, now in their eighth year, aim to celebrate and reward the dedication and expertise of the people and teams who contribute to Further Education. National Star is recognised as a national centre of excellence, and partners with local authorities and other colleges to help deliver continuing professional development for teachers who support learners with special educational needs and disability. The college provides a wide range of personal development and vocational courses, ranging from pre-entry to level 2, for 119 residential and 112 day students. National Star also won an AoC (Association of Colleges) Beacon Award at the London prize giving. The charity received the British Council International Award for its training programme that helped to support teachers across Europe to develop a more inclusive approach to their teaching. The charity works with learners who traditionally do not have the opportunities to work through international collaboration due to the level and range of their disabilities.